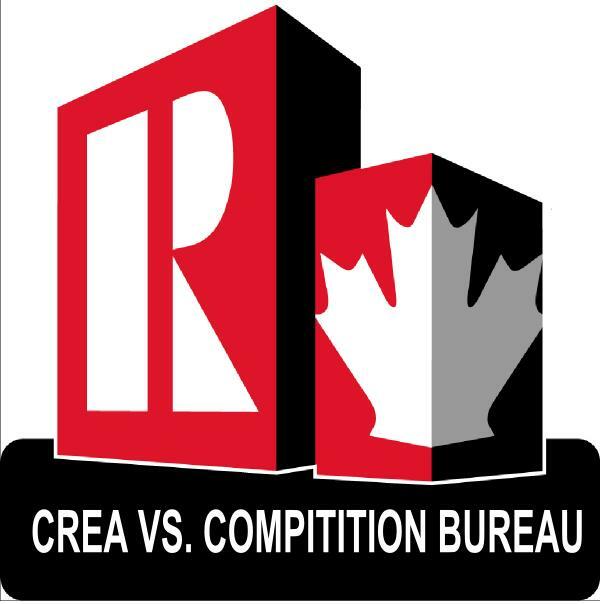 The Canadian Real Estate Association (CREA) has lowered its forecast for home sales activity via the Multiple Listing Service (MLS) Systems of Canadian real estate Boards and Associations for 2010 and 2011. Sales activity in the third quarter of 2010 began on a weak footing, but gained traction as the quarter progressed. Improving momentum for home sales activity suggests the resale housing market is stabilizing, but weaker than expected third quarter activity has reduced CREA’s annual forecast. 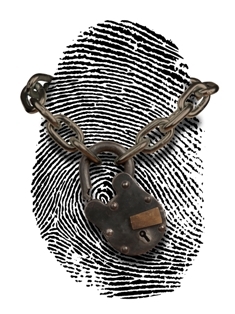 Lackluster economic and job growth, muted consumer confidence, and the resumption of interest rate increases are expected in 2011. 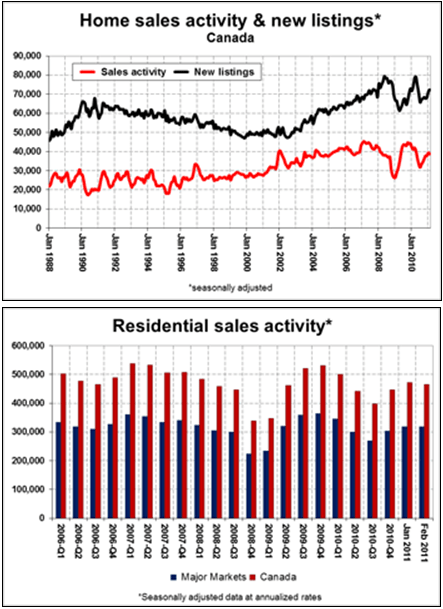 Against this economic backdrop, national home sales activity is forecast to decline by nine per cent to 402,500 units. The national average home price is forecast to rise 3.1 per cent in 2010 to $330,200, with increases in all provinces. The small revision to CREA’s average price forecast reflects changes to the forecast for provincial sales activity and corresponding provincial contributions to the national average price calculation. The balance between supply and demand is forecast to remain stable, resulting in stable price trends. After witnessing the experiences of other countries during the global credit crisis, and living through the painful deleveraging here in the 1990s, Canadians are very cognizant of the dangers of excessive debt leverage, according to a special report released today by Scotia Economics, entitled Canada’s Balance Sheet & Economic Advantages Mitigate Household Debt Risks. The report also notes that the structural features of Canada’s financial sector – and, more specifically, its mortgage market – operate as a last line of defense behind Canada’s other advantages. Buyers market? Some first-timers agree.. Almost half of first-time homeowners in Canada say it’s now a buyers market, pointing to a pick up in activity in coming months, according to an online survey conducted by RBC. About 46 per cent of buyers who purchased a home in the past two years say it’s a buyers market, while 43 per cent of those who intend to buy for the first time said the same. The property market, which bounced back to record levels in the first half of the year on the back of record low interest rates, has cooled off sharply in recent months. A combination of rising interest rates, the harmonized sales tax in British Columbia and Ontario, and new mortgage regulations all helped take some steam out of the market. RBC expects prices to rise about eightper cent this year, with gains coming mainly from the first half, before slowing to about 1.4 per cent next year, Chief Economist Craig Wright said. The RBC poll found 85 per cent of first-time buyers considered buying a home a long-term purchase with only 15 per cent planning to sell in the next two years. As well, 93 per cent plan to buy for their own use and not for investment purposes. “Most first-time buyers are not planning to buy and flip, that’s good news,” Moffatt said, adding it indicated there was little speculation in the market. When it comes to financing choices, the research showed the first-time buyer opted for certainty with 59 per cent choosing a fixed rate mortgage. Of those planning to buy in the next two years that figure came down to 49 per cent. A combination of the two mortgage options, part-fixed rate and part variable, is gaining popularity with 31 per cent of future buyers saying that would be their choice, compared with just seven per cent of those who bought in the past two years. Toronto’s housing market will remain stable next year as sales and prices gradually increase from current levels and housing starts hold steady, stated Shaun Hildebrand, CMHC’s senior market analyst for the GTA at the annual CMHC Toronto Housing Outlook Conference held Nov. 3. “Year-over-year comparisons to 2010 will mask an underlying growth trend that will gain momentum in the second half of next year. The worst of the correction from the run-up in activity in late 2009 and early 2010 is already behind us. Moving forward, homeownership demand will be supported by an improving labour market, a continuation of low borrowing costs and a quickly rising population,” said Hildebrand. While total sales and housing starts recorded for 2011 will be slightly lower in comparison to 2010, opportunities for growth will continue to present themselves next year, according to CMHC. Housing starts in the GTA will remain virtually unchanged in 2011. A decline in construction of single-detached homes will be offset by an increase in high-rise starts. MLS sales will remain below peaks reached in 2009 and 2007 due to less demand from first-time buyers. Move-up and downsizing households are expected to represent a larger share of purchases in the existing home market. The resale market will remain in balance, with prices rising at around the rate of inflation throughout the year. Expect less price pressures in the condo market as more units are completed and listed for sale. Greater Toronto Realtors reported 6,681 sales through the Multiple Listing Service(R) (MLS(R)) in October 2010. This represented a 21 per cent decrease compared to the 8,476 sales recorded in October 2009. Through the first ten months of the year, sales amounted to 75,582 – up one per cent compared to the January through October period in 2009. “The annual change in sales and average selling prices has been quite uniform across the GTA and by property type as the market has balanced out from record levels of sales in the second half of 2009 and first few months of 2010,” said Toronto Real Estate Board (TREB) President Bill Johnston. The average price for October transactions was $443,729 – up five per cent compared to the average of $423,559 reported in October 2009. The average selling price through the first nine months of the year was $430,802. “The outlook for mortgage rates and income growth over the next year is favorable. The average home selling price could increase moderately next year and remain affordable for the average GTA household,” continued Mercer. The experts agree small and medium-sized enterprises need to invest in innovation to stay competitive. when it comes to small and medium-sized businesses, which make up 97.5% of all Canadian companies, innovation is continuous and incremental. Aside from being able to stay competitive in the market, innovation in small and medium-sized businesses is crucial to economic development of Communities of Tomorrow.